Upload your files and get a free quote. Wait for the output in your email. Allday Translate provides exceptional French translation services for a vast array of projects and industries, including academic, legal, business and many other fields. We offer a competitively-low translation service rate of $20 per page. 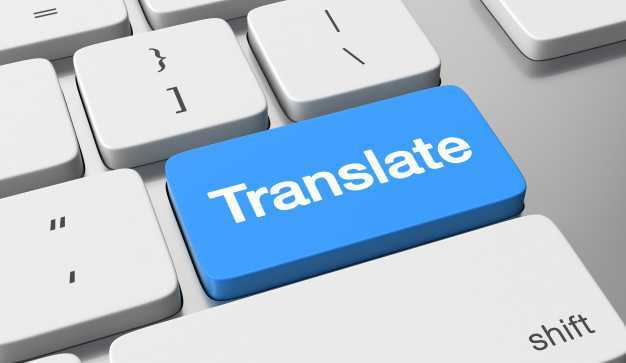 As a French Translation Company , we aim to provide a translation service where quality and accuracy is guaranteed. With 1000+ translator experts on more than 100 languages all over the world we just don’t do French translation but all languages too. Our Professional French translation services cater all kinds of documents and project that needs to be translated. We translate French into various languages, just name it. Our Certified French translation service is certified by the ISO 9001:2008 Company where all your projects shall be translated in a professional manner. A proof is our 60000 plus more clients who have experience the quality of our error-free service. You can have our French document translation services for just $20 per page where we accept all kinds of file formats depending on your needs. We find our French birth certificate translation process very important for many purposes like visa application, study abroad, immigrant application and a lot more. For French translation service and other language translation services, fill out our free quote online form or call us at our toll free numbers. Our customer service agents will attend to you 24/7 and help you determine the best way to get your proposal done on time and on budget. Among the many offers that we have is the free quote option and a 24/7 customer support service that enable us to address all your concerns anytime and anywhere you are. And because we have language differences we have created the kind of service that will cater all the needs of the French business sector and everyone in the community. Our French translation services will sure to do the job for you perfectly for a reasonable price of $20/page . With a lot of perks and discounts you will actually get more than what you have paid for. Copyright © 2019 alldaytranslate.com. All rights reserved.